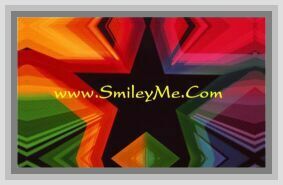 Get Your Wishing You Christmas Peace Pocket Cards at SmileyMe! This Pocket Card has a Classic Ornaments Design on a Bright Red Background. Scripted White Message Says: Wishing You Christmas Peace And on Earth peace, good will toward men. Luke 2:14. This Card has a Gold Foiled Design on 2 of the Christmas Ornaments to Give it a Shiny Accent Look...Nice! Qty is 1 Pocket Card.